From Legal Futures’ Associate iManage. 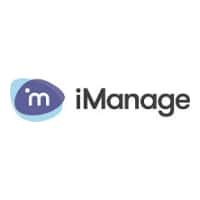 iManage, the company dedicated to transforming how professionals work, today announced that Wynn Williams – a full service law firm with nearly 100 lawyers and support staff across two offices in New Zealand – has selected iManage Cloud for its Work Product Management platform. With iManage Cloud, Wynn Williams will implement iManage Work 10 —the newest version of iManage’s industry-leading document and email management solution. iManage Work 10 features a simple and intuitive user interface, which enhances user adoption and increases productivity across the firm. Adding iManage Threat Manager, Wynn Williams will leverage machine learning and advanced analytics to provide 24/7 protection of privileged data. Built on the latest technologies used by the largest cloud vendors, iManage Cloud delivers the industry’s leading Work Product Management capabilities with best-in-class uptime and performance. iManage Cloud also provides a deep set of application and operational security features that monitors and protects all data from malicious or unwanted access. 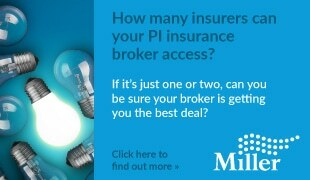 iManage partner Phoenix Business Solutions is supporting Wynn Williams in its iManage Cloud implementation.